Edit: Updated the 1448×1052 torrent (ep 12 fixed), re-download it. 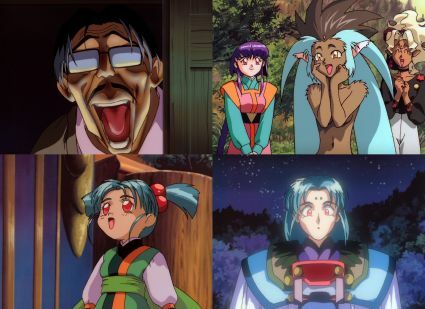 Episode 02 (All): Name fix. Patchable. Episode 05 (All): TS fix. Patchable. Looking for a new phone. Is the HTC One M8 any good? Or should I get the Nexus 6 (or Note 4)? Also, the files got a little big. One of the them is over 40 min and the other is full of fighting and stuff. 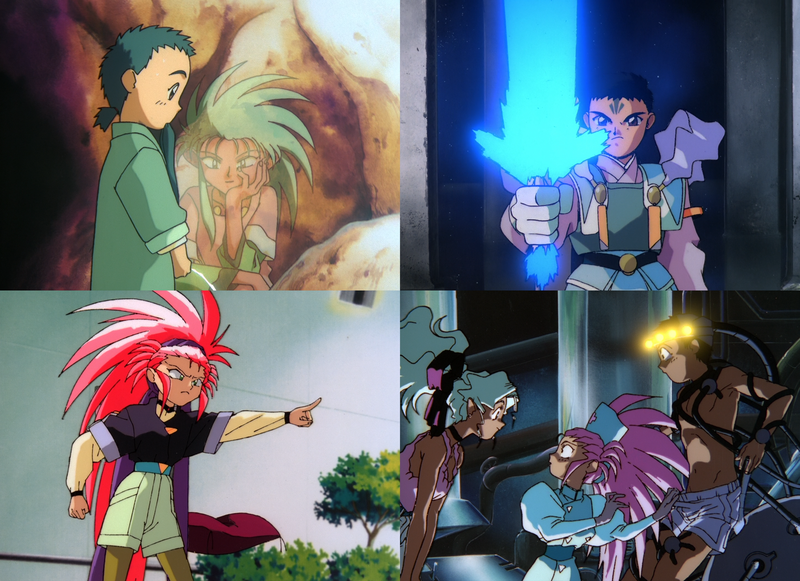 If you’ve never seen a show/ova/movie from the Tenchi universe, this is where you start. After watching this one (and the following volumes), you can check out the other related stuff and understand the references. Here’s the anidb relations chart. Subtitle track 1 has honorifics, track 2 doesn’t.